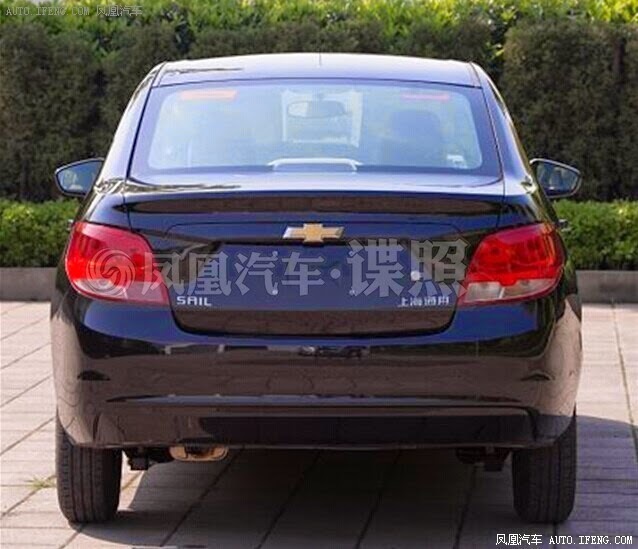 Chevrolet Sail facelift has been revealed in China with an new look resembling the BMW 1 series. The redesigned headlamps, bumper and the new dual port grill give a premium look to the car. The rear also features some changes in the form of new tail-lamps, inspired from Hyundai Verna and number plate slot on the tail gate. The bland design of current Sail looks aging and the new entrants like Hyundai Xcent and Honda Amaze feels far more superior in terms of design. 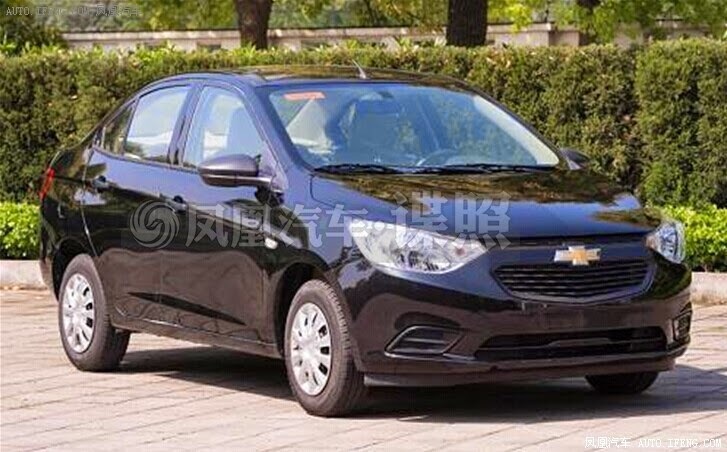 Chevrolet might give a much desired facelift to the Sail in India as well to keep the car in the competition.